Some of the most noticeable signs of age and exhaustion can manifest around the eyes. Fortunately, there are a number of effective cosmetic enhancement procedures that can effectively rejuvenate the areas surrounding the eyes and give you a more rested and youthful appearance. The goal of eyelid surgery is to roll back the signs of aging in the eyes. Aging usually manifests through eyelids that are heavier, saggy and wrinkled. At times, the added “crepe-like” skin and puffiness can even interfere with the normal field of vision. 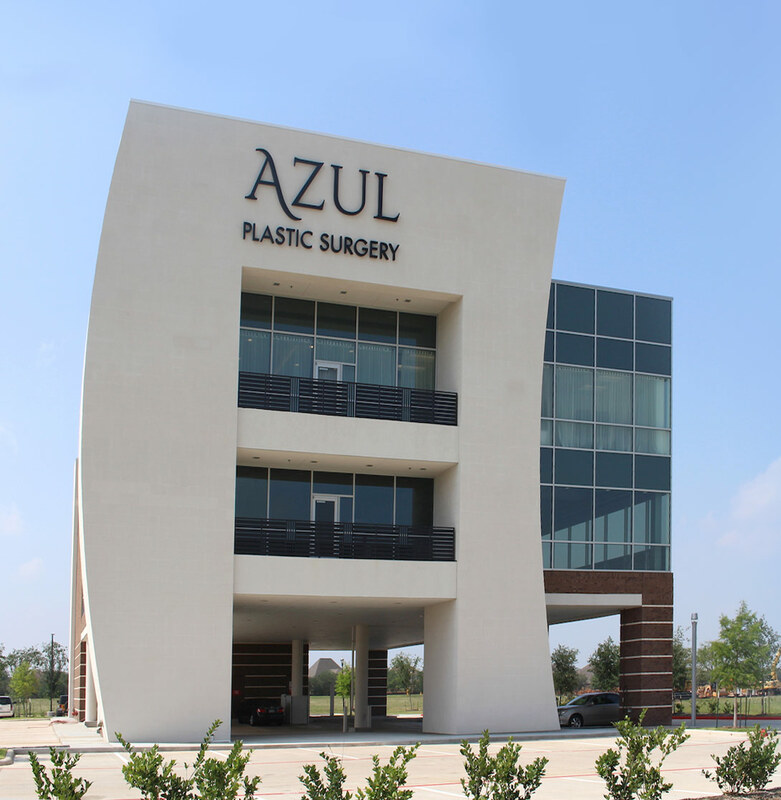 Under the skilled hands of Azul Jaffer, MD, eyelid surgery can restore a more youthful and revitalized, natural appearance, making this a popular “first” procedure for patients new to plastic surgery. Dr. Jaffer will seek a natural result, sometimes using a fat transfer to leave the upper eyelid looking full and healthy. What is Eyelid surgery and recovery like? The operation is done on an outpatient basis under MAC (Monitored Anesthesia Care). All sutures are usually removed within 4-6 days. Initial mild discomfort is easily controlled with oral medication. Bruising and sensitivity to light last at least a week or two. Swelling progressively disappears in 1-2 weeks. Eye makeup can be used after sutures are removed. Contact lenses can be worn when comfortable — usually within 7-10 days. Additional procedures that would enhance the result are: Forehead Lift, Face Lift, Chemical Peel or Laser Skin Resurfacing. Will insurance cover my Eyelid surgery procedure?